Pray for our Harvest and for The Big Payback! Spring growth happens DAILY on the Cul2vate farm! 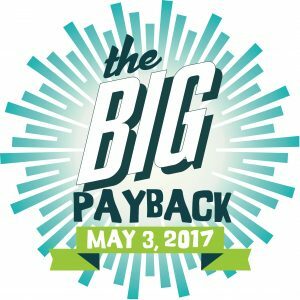 As we continue to pray for our seedlings, growth, and harvest, remember that you can help US grow by supporting us on May 3 during The Big Payback! 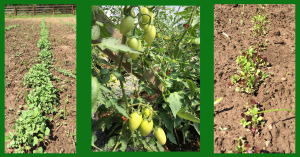 As our vegetables grow and our harvest prospers, we are able to donate more produce to help alleviate food deserts right here in Middle Tennessee. 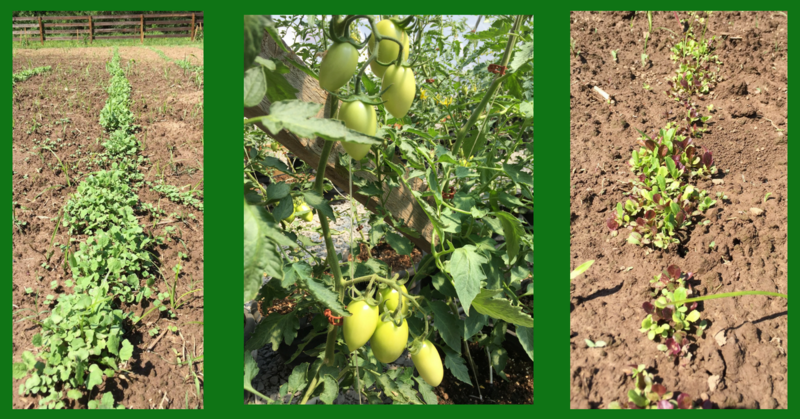 Our Cul2vators (farmer-students) are carefully tending this crop to make sure we have beautiful produce! Growing Food and Growing People!